Ok, so I posted Saturday's post yesterday so now I'm posting yesterday's outfit today. Maybe this week I'll get round to doing last week's! In case you couldn't tell, it's a hectic time right now! I bought this jumper in Primark at the weekend. 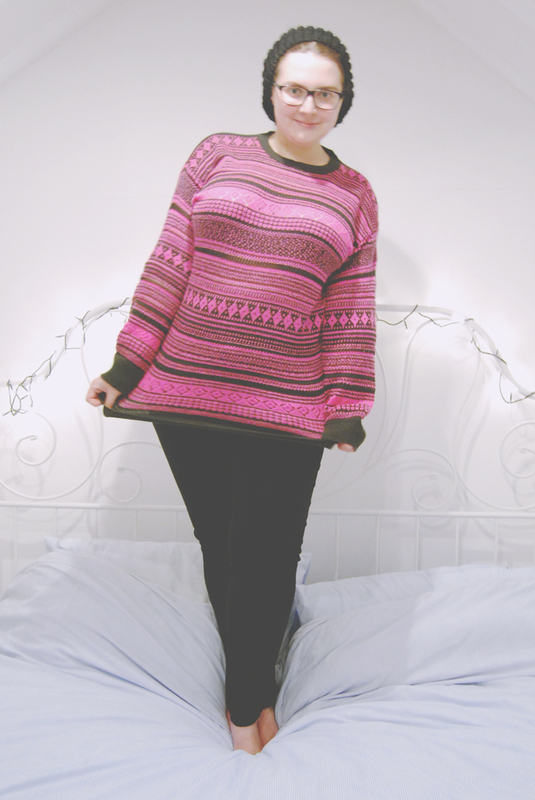 It was reduced from £14 to £5 and, although it's very oversized and a little unflattering, it's just so warm and soft! Perfect for Sundays chilling on the sofa. The hat is one of a massive haul that I got from my grandma. She's just moved into an assisted living home so she's given me a whole bunch of stuff. Altogether, it makes one man-this-is-hipster-but-it's-ok-because-I'm-not-leaving-the-house outfit! Cute jumper! Love big cosy jumpers to relax in!! I love unflattering sweaters. They do tend to be the comfiest! I never was one of those girls who could wear a big sweater with jeans and messy hair and look CUTE. It's like a super power. Your hair isn't a mess but you do look adorable, you may just have that special power! Haha, I've got a lot of those kinds of outfits... fun to go crazy and be comfy and never leave the house in them! LOL the sweater isn't terrible. I would definitely leave the house in it! I love it! Looks super comfortable! Maaan this outfit looks cosy! I wish I had some jeans that were actually comfortable to wear around the house. I live and die in my PJ bottoms! Oh i like the jumper! 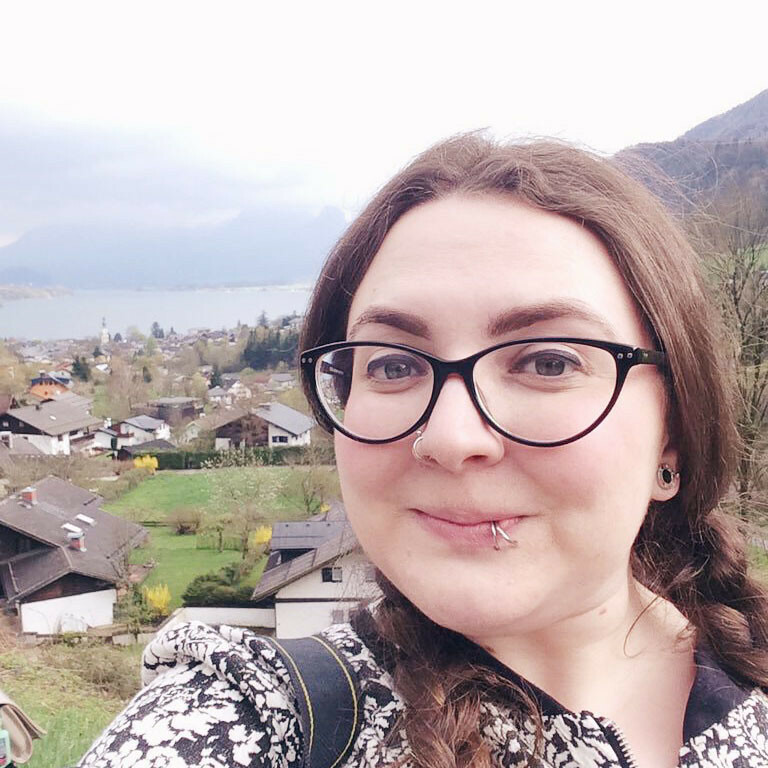 I'm a new follower, can you check my blog?